For some reason, there are times when you go to download Adobe Flash Player and you get an error saying that the file cannot be downloaded or your browser needs to close before downloading and nothing happens. There are also times when halfway through the downloading process it stops downloading for no apparent reason. It can be very frustrating and I know a lot of people that it has happened to. So to make life easy for everyone, I have uploaded the latest Adobe Flash Player file to a website from where anyone who is having problems with downloading the file from the Adobe site can go and get it easily. 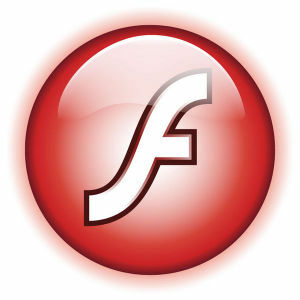 Click here to download the Adobe Flash Player file. When you have done that, close your web browser and locate the install_flash_player.zip file and extract the installation file on the inside. Double click on the extracted install_flash_player.exe file and follow the instructions. After installation has been completed, re-open your browser. You now have the latest Adobe Flash Player installed on your computer.